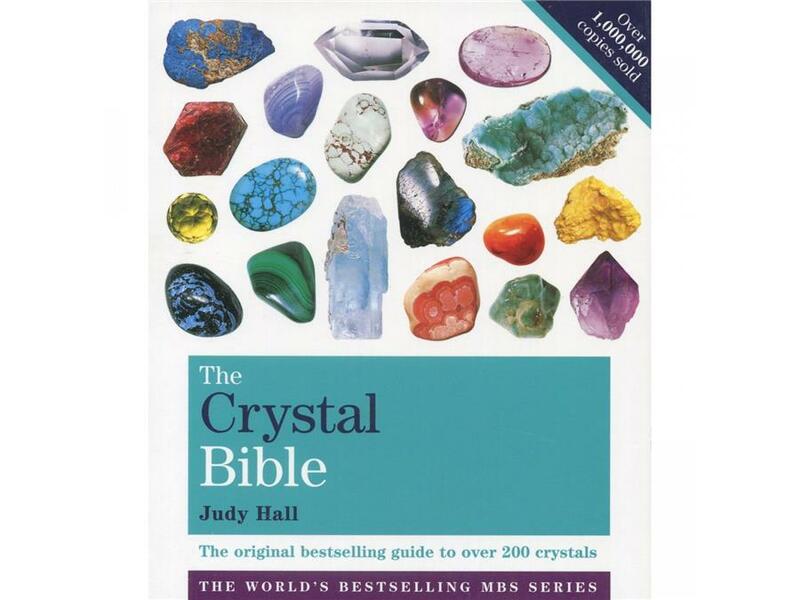 The world's favourite reference guide, the Crystal Bible, has sold over a million copies. Find the crystal you are looking for instantly, or identify an unknown crystal with ease. Covers the properties of each stone - spiritual, mental, psychological, emotional and healing. Encompassing traditional and contemporary crystal lore, this book draws on Judy Hall's 35 years of experience in this field. 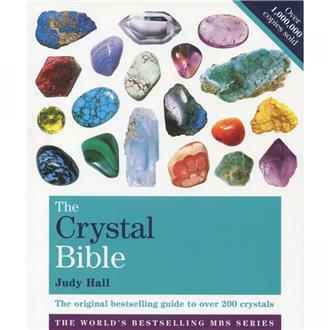 An indispensable reference for crystal lovers everywhere.